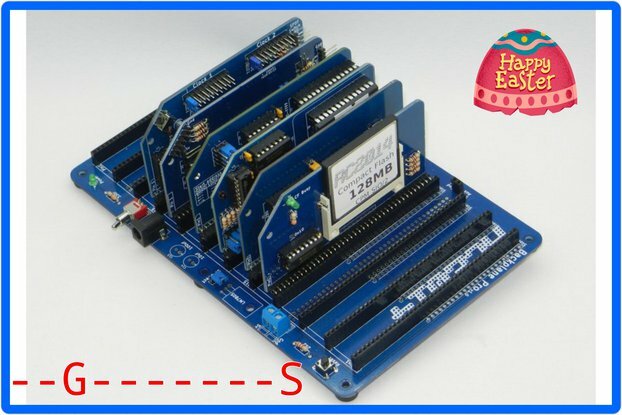 An 82c55 based IDE adapter for the RC2014 computer! Connect 2.5" or 3.5" IDE hard drives (yes, the old parallel ATA ones) to the RC2014. 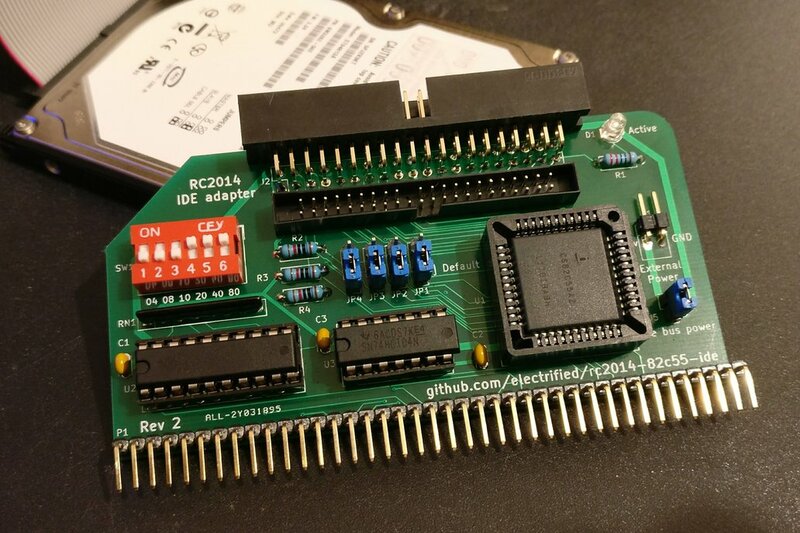 The adapter uses the same pin mappings as the DiskIO v3, therefore support is available in RomWBW (Wayne Warthen's CP/M distribution) of which there is a fork with support for the RC2014 https://github.com/sbelectronics/RomWBW. An RC2014 82c55 disk IO driver has also been added to z88dk, enabling disk access from your C programs. ChaN's FatFS has been adapted to run on top of this enabling FAT filesystem access https://github.com/feilipu/z88dk-libraries/tree/master/ff. All the parts (with the exception of the 2.5" IDE connector) are readily available from the usual electronics distributors, a BOM is in the linked GitHub repository. It is also possible to use this as a general purpose parallel I/O card. No code has currently been written to use this from BASIC to save/ load programs or data, only C programs or CP/M can make use of it. The FAT libraries take quite a lot of RAM, approximately 20kB, so the 64Kb RAM board is recommended. This PCB is well marked and of good quality. It was very long time i wanted to build a IDE interface for 8bit CPU. I haven't built yet as the cost of the parts is for my wallet quite expensive. I would have used a 82c55 DIP IC version much cheaper than the CS82C55AZ (PLCC version) Althought I understand the need for room on the PCB. 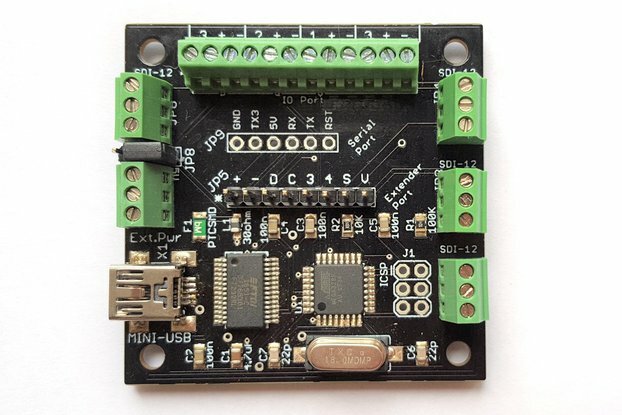 A must have board for the RC2014 system. Perfect IDE storage add-on for RC2014. 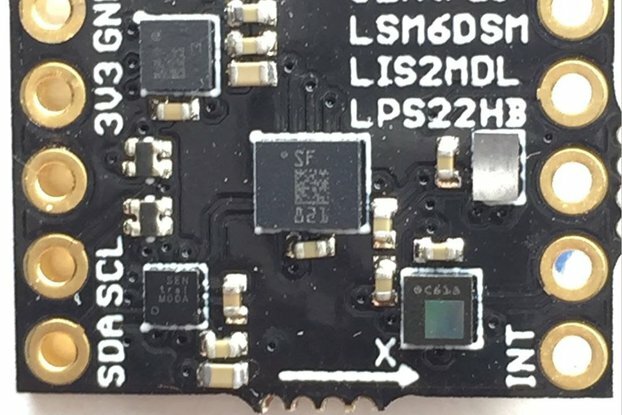 This PCB is well marked and of good quality. 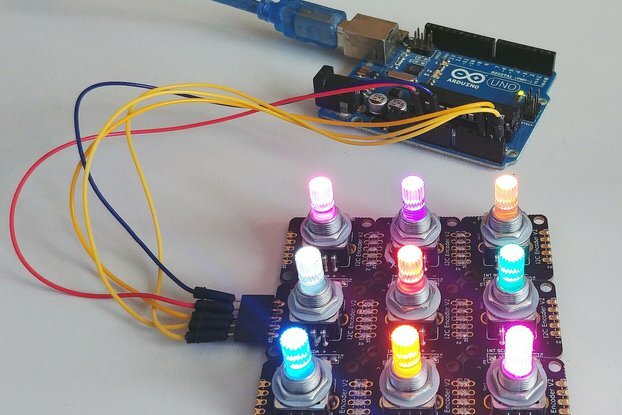 It was easy to build the board based on the excellent instructions. It worked perfectly using either CF Cards (via CF-IDE adapter) or spinning IDE hard disk on RC2014 running CP/M.